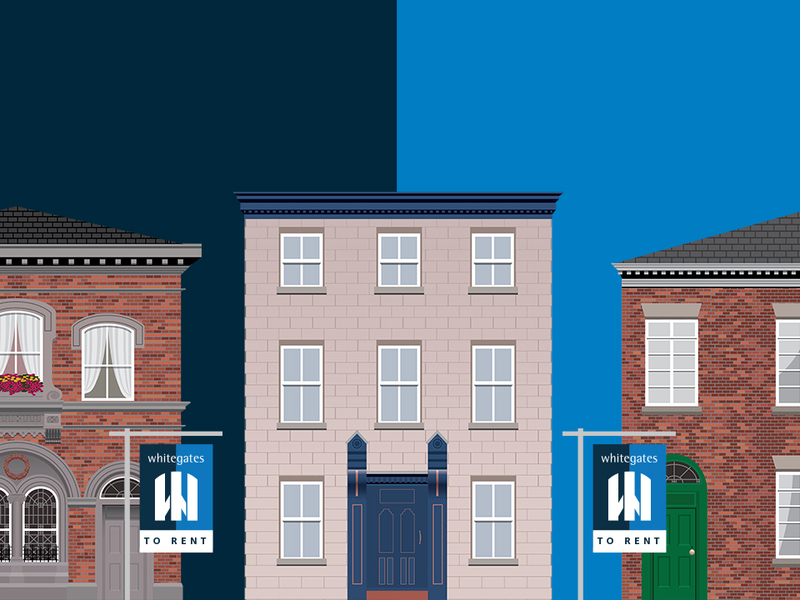 We're proud to have been serving the South Leeds area for 30 years, offering a wide range of properties to rent, not only in Beeston but also in Middleton, Belle Isle, New Forest Village, Holbeck, East Ardsley, Tingley, Morley, Rothwell, Oulton, Woodlesford and Leeds City Centre. Franchise owner Mirek has 30 years estate agency experience, starting as a negotiator in the City Centre branch and working his way up to Franchisor at the South Leeds office in 2001. The area has great transport links and amenities, and some excellent schools - our local team has combined experience of over 70 years so are well placed to answer any questions you have on living in LS10, LS11, WF3, LS26, LS27, LS1 and LS9. 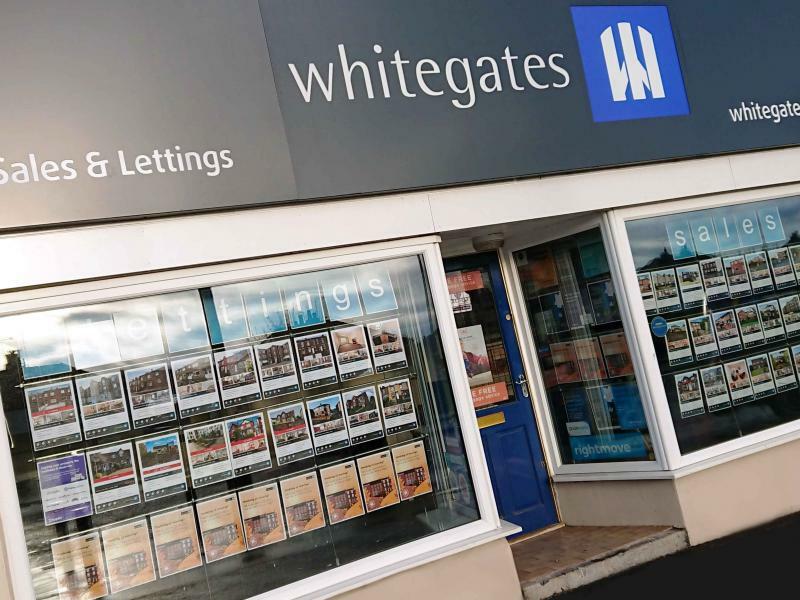 Whitegates South Leeds have suppliers to help tenants get the best deals for media, gas and electricity, and insurances, and we deal promptly with any maintenance and repair issues by our qualified tradesmen. So, whether you are looking for a flat to rent in Rothwell or a house to rent in Middleton or Leeds City Centre, please do get in touch with the team. We look forward to helping you move. In an era full of ill-disposed estate agents we found South Leeds to be very professional & they actually do their job well. The actual viewings were informative and a cut above the rest. Mirek was also a joy to deal with. Excellent service at every stage of what proved to be a lengthy sale with numerous communication issues. In particular Ami was extremley helpful and professional. 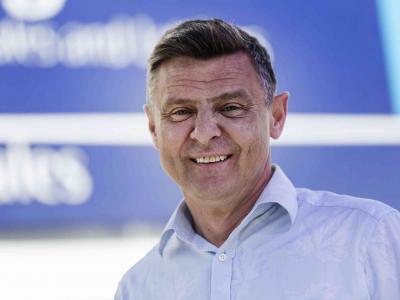 Having joined the company back in 1991 Mirek progressed right through from being a Junior Negotiator in the Headrow Branch in Leeds Centre up to now owning the South Leeds Franchise. Mirek is also our Valuer and has a wealth of knowledge not only in the business but also in the area. When not at work Mirek enjoys spending time with his family and Bert the dog. Ami joined Whitegates back in 2003 and has worked in both Sales and Lettings during this time. Originally involved in expanding the lettings portfolio, Ami now mainly focuses on Sales, introducing buyers to properties, progressing sales and generally overseeing the day to day running of the office. When not at work, you will find Ami chasing her toddler around Rothwell Park and enjoying days out with her partner Chris. Originally from a retail background, Sara joined us in 2013 firstly in the Sales department but now she works in Lettings. 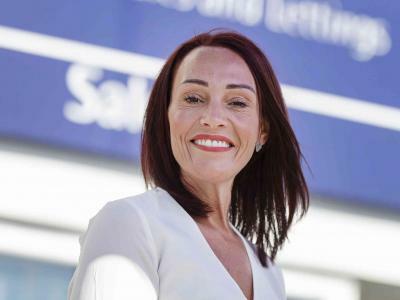 Saraâ€™s main roles involve ensuring landlords are paid their rents, dealing with tenancy deposits and arranging for tenants to move into their new rental properties. Outside of work Sara enjoys running and spending time with her husband and three sons. Joining the team in 2015 Gemma started as an apprentice and was made a permanent member of staff in 2016. 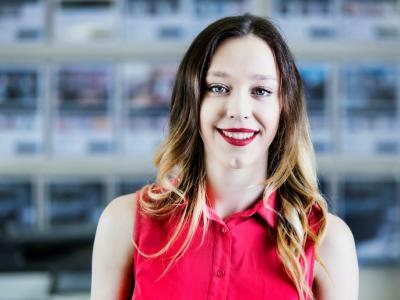 Gemma's main priorities are looking after maintenance issues for Lettings and also renewals of tenancy agreements as well as dealing with general day to day enquiries. Gemma was a majorette for twelve years so ask to see her baton twirling skill next time you see her! 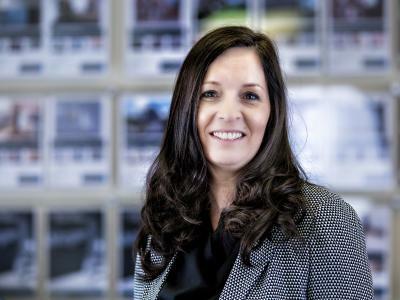 Joining the team back in 2007, Jo helped to build the Lettings portfolio and works predominantly in Lettings getting everything ready for new tenants to move into their properties. 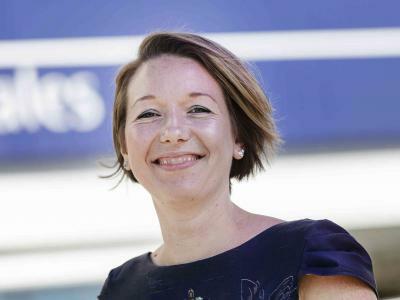 Jo also deals with day to day enquiries, paying rents to landlords and arranging viewings and valuations. When not working you will find Jo down at the gym or taking her daughters to dance competitions. Copyright © 2019 J & M Real Estate Ltd t/a Whitegates Estate Agency.